Super-portable wireless Bluetooth speaker built for adventure. Withbalanced 360 sound, deep bass and serious waterproof, drop proofand dust proof protection. 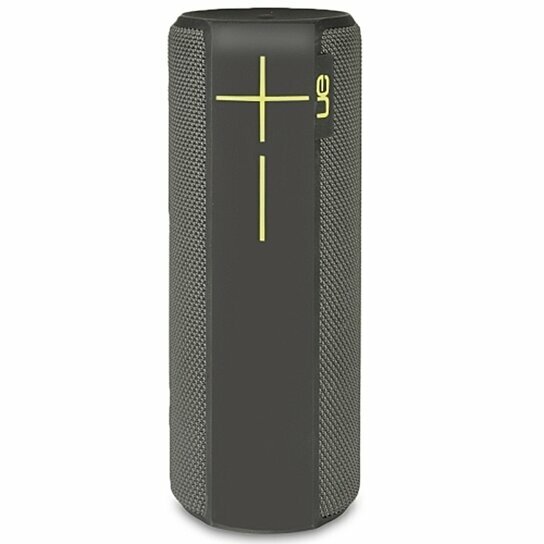 Now with one-touch music controls, itsthe ultimate go-anywhere speaker. Device is in good condition. Will show slight signs ofscratches, dents or scuffs. These blemishes will mostly be locatedon the bezel, and rear. This device will be fully tested and fullyfunctional.